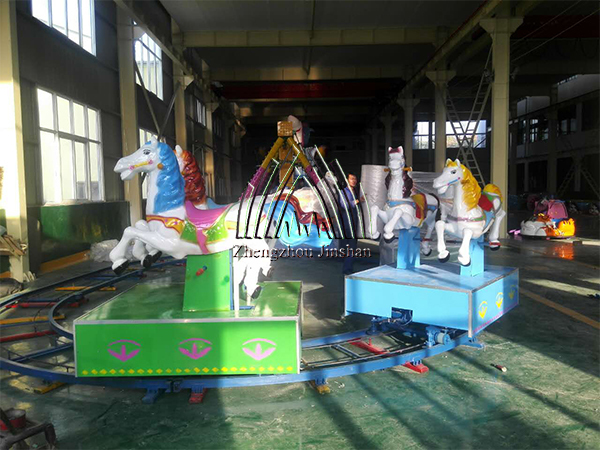 ►Amusement kids track horse train rides is a kind of track amusement equipment. 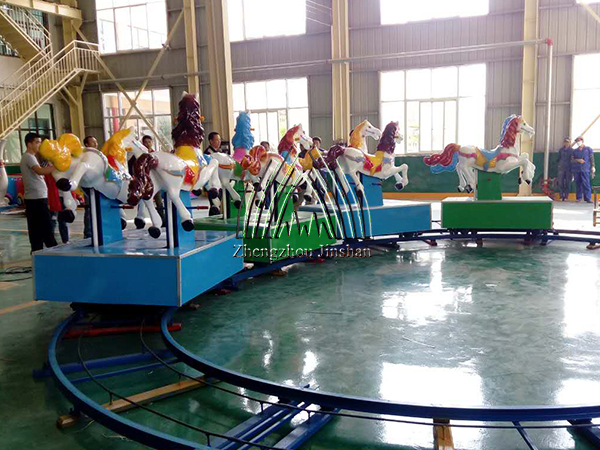 When it is running, it simulates the horse up and down along the track with the sound of horse. 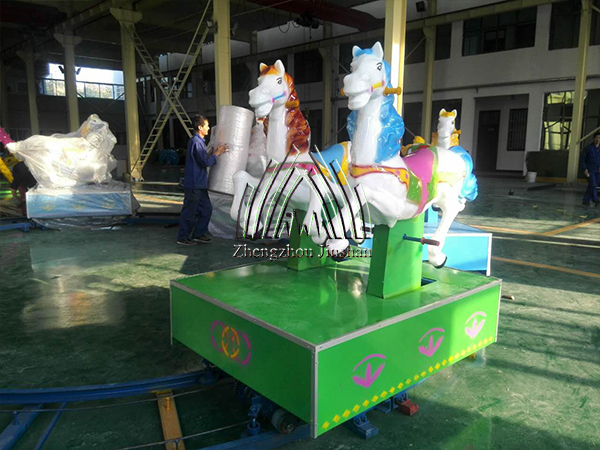 The standard configuration consists of 8 horses, which can be customized according to the site. 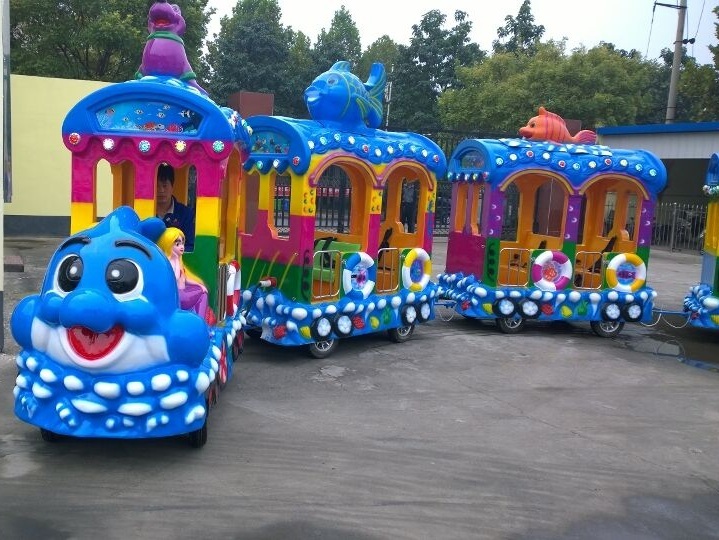 kids and investors in the whole market. 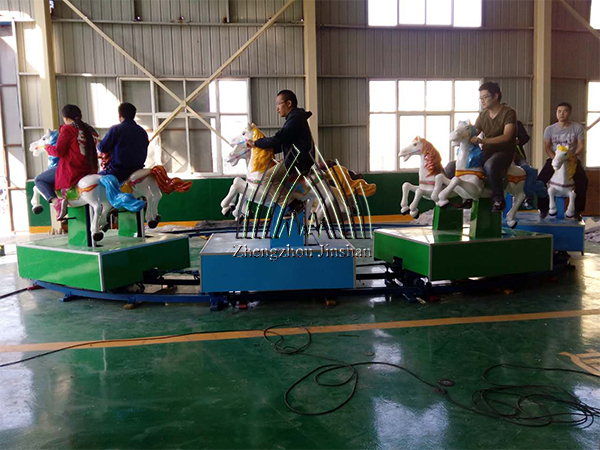 ►Application: park, playground, shopping mall, theme park, funfair, etc. 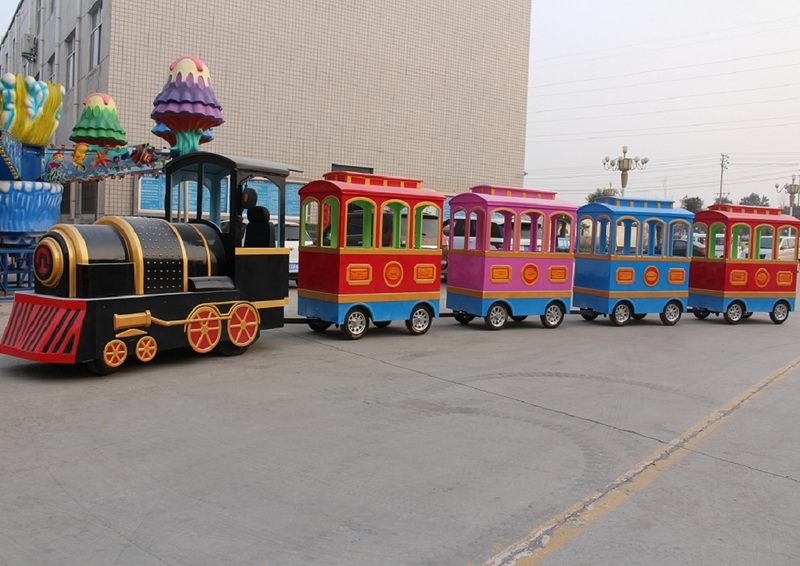 • There are trackless type and track type available. 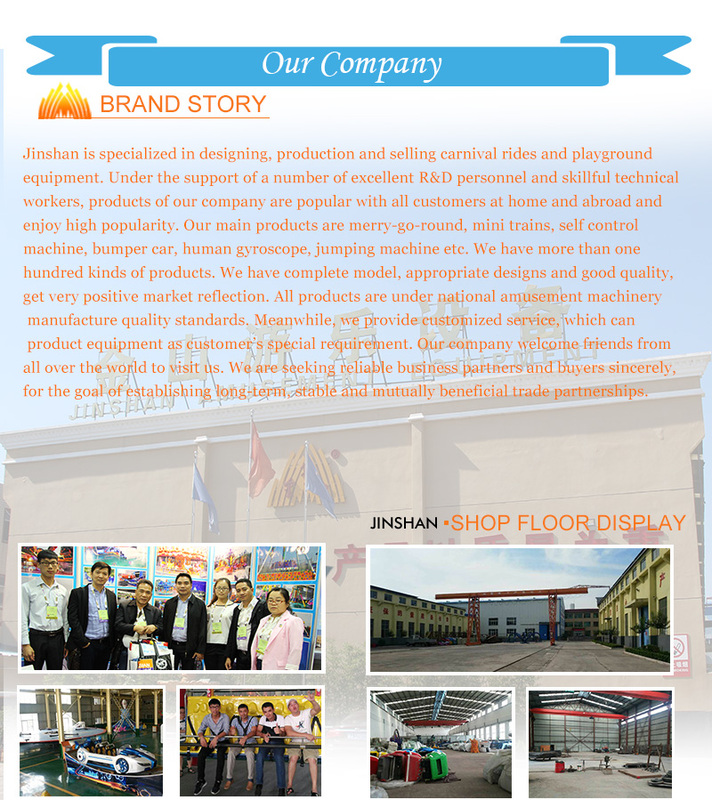 • With stainless safety door, ensure kids’ safety. • With Colorful light, very beautiful beautiful . 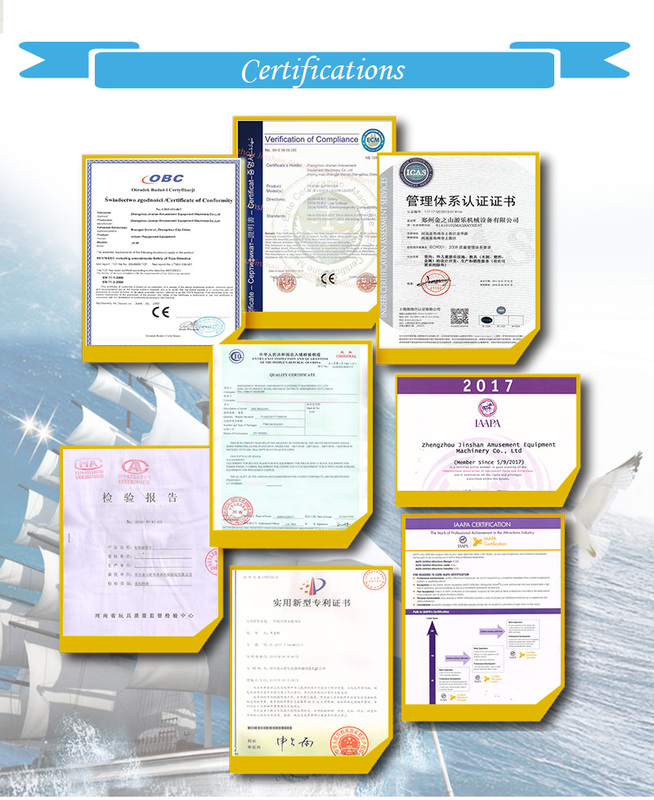 • Made of excellent FRP, good corrosion resistance, durable. 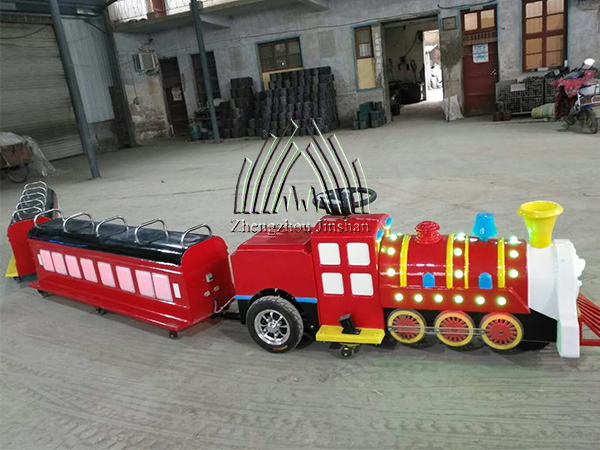 • Painting style can be customized at your needs. • Cabin can be add. 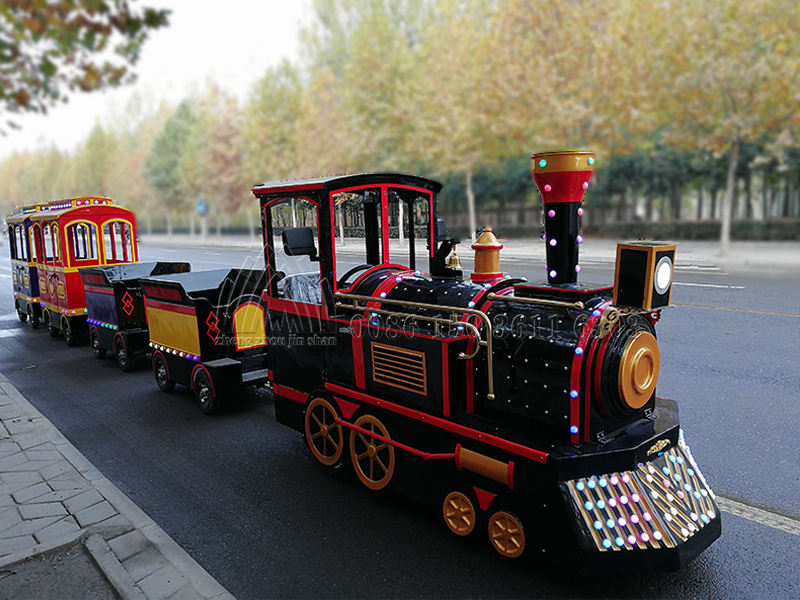 • Track customized service also can be customized.